Department of Justice motion mocks Apple's FBI fight as a "brand marketing strategy." 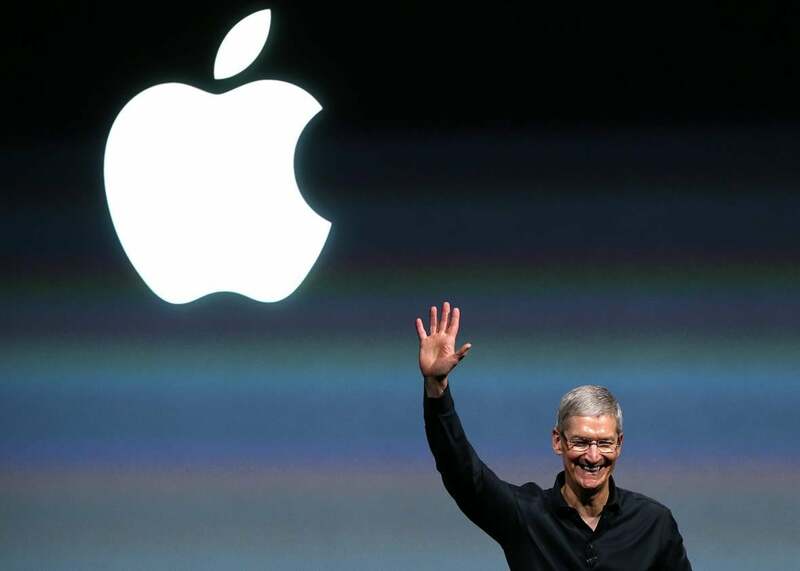 The DOJ’s latest motion suggests Apple CEO Tim Cook is in for a tough fight. The U.S. Department of Justice has issued a scathing response to Apple’s public refusal to comply with a court order in the investigation of December’s mass shooting in San Bernardino, California. The DOJ filed its “motion to comply” on Friday in the U.S. District Court that on Tuesday ordered Apple to write special software to help the FBI hack dead shooting suspect Syed Farook’s iPhone 5C. Based on Apple’s recent public statement and other statements by Apple, Apple’s current refusal to comply with the Court’s Order, despite the technical feasibility of doing so, instead appears to be based on its concern for its business model and public brand marketing strategy. Apple appears to object based on a combination of: a perceived negative impact on its as reputation and marketing strategy were it to provide the ordered assistance to the government, numerous mischaracterizations of the requirements of the Order, and an incorrect understanding of the All Writs Act. This court should not entertain an argument that fulfilling basic civic responsibilities of any American citizen or company—complying with a lawful court order—could be obviated because that company prefers to market itself as providing privacy protections that make it infeasible to comply with court-issued warrants. The 35-page motion repeatedly emphasizes that the case in question is a “horrific act of terrorism” in which 14 people were slaughtered and 22 wounded. In short, the DOJ is accusing Apple of grandstanding—putting its own PR interests ahead of the compelling national and public interest in investigating a massacre that killed 14 people and injured 22 more. The motion notes that Apple has a “right to be heard” in court as it challenges the order. But it implies that Apple’s objections will ultimately be found frivolous. The notion that Apple is playing the dispute for PR points is not entirely far-fetched. I argued earlier this week that the company has been doing just that: taking the fight public in order to bolster its reputation for security and privacy. That doesn’t mean it will hold up in court, however. The DOJ bases its argument on a clause in the All Writs Act of 1789 that gives courts the authority to require reasonable third-party assistance necessary to execute a lawful warrant. One key question that is likely to be hotly contested: Does asking a company to write a software program that it believes would undermine its customers’ security qualify as a reasonable request? The DOJ no doubt sincerely believes that it does, given the stakes involved in complying in a high-profile federal terror investigation. Apple, I am sure, equally sincerely believes it does not, given the stakes involved in potentially compromising the privacy of the world’s hundreds of millions of iPhone users. It feels a little unseemly, then, that the DOJ appears so bent on portraying Apple’s motivations as entirely self-interested and ignoble. Cook may have used strong language in his letter to customers, and you could argue his grand conclusion bordered on condescending. But he didn’t question the government’s integrity or the legitimacy of its interests in making the request. In short: Apple isn’t the only one grandstanding here.